Welcome to Glen Warren Kindergarten! DON'T COMPROMISE ON YOUR CHILD'S EDUCATION AND CARE. Glen Warren/Te Ana a Raki kindergarten opened in 2013. 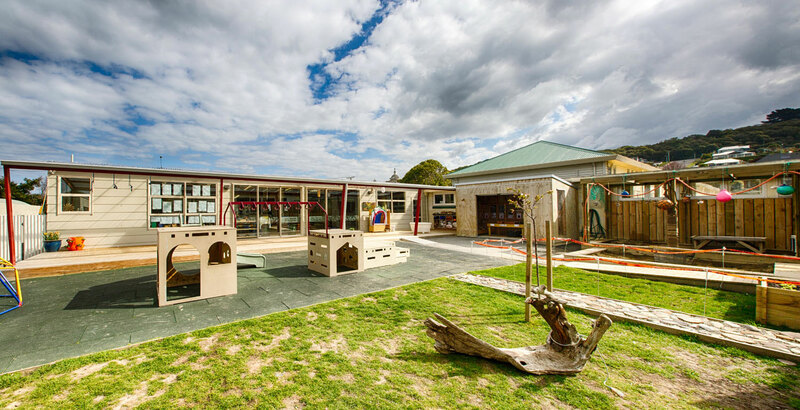 We are centrally situated next to North School and opposite St Joseph’s School. Our central location means that we are able to take part in many of the exciting things happening in our town taking learning outside of our 4 walls. Our kindergarten provides healthy, cooked lunches on 4 days and then supports transition to school by having a lunch box day at the end of the week. We believe in empowering our community of learners so that they can grow holistically as they learn alongside and teach each other, encouraging reciprocal and responsive relationships with people, places and things. 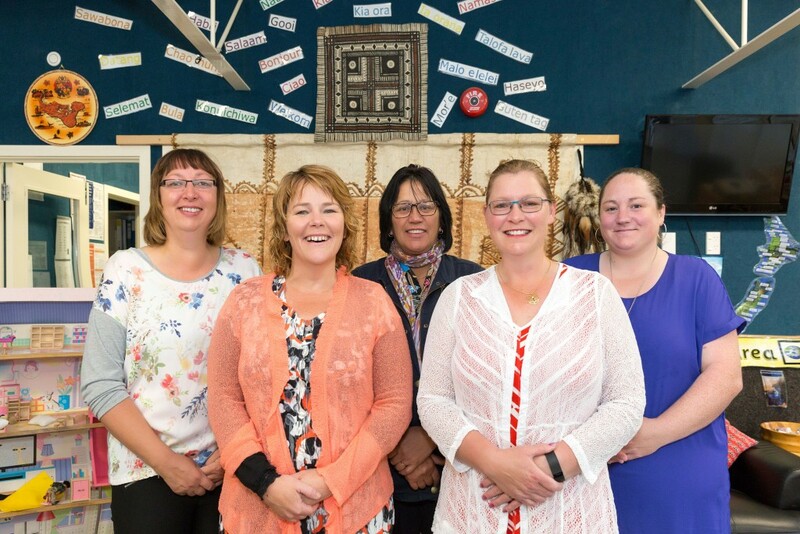 Our strength is in the strong relationships that we have formed with our whanau, ensuring that we have strong links between home and kindergarten so that together we can encourage the skills our tamariki will need to be successful 21st Century learners. Our sessions are from Monday to Friday, 8:45am to 2:45pm. 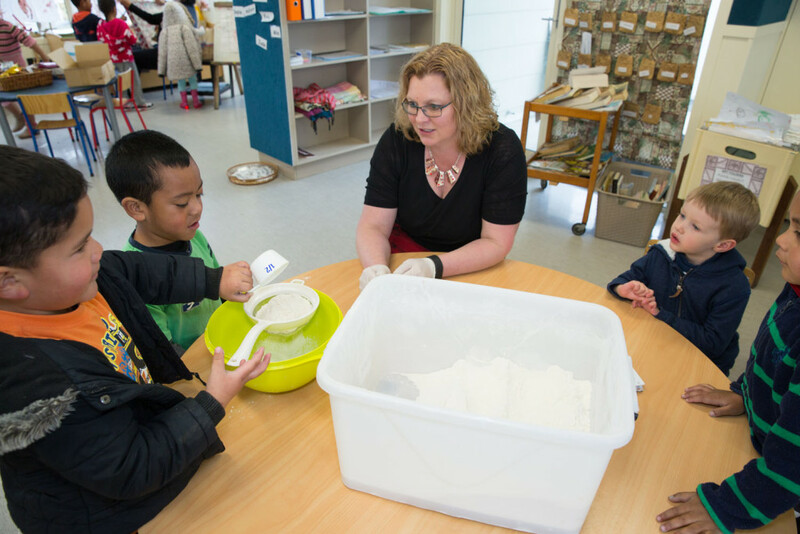 The Government’s 20 Hours Early Childhood Education is available at all our kindergartens. If you bring your 20 Hours to Kindergarten you will not be charged for any extra hours this means you could be entitled to up to 30 hours for FREE. 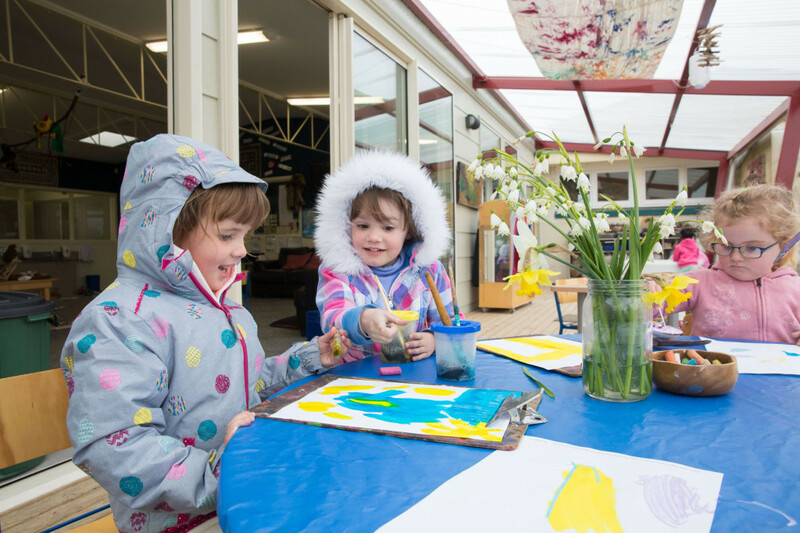 If you are after more information on our kindergarten then feel free to download and read our Welcome Pack, Philosophy, ERO Report, and Latest Newsletter. Would you like more information on Glen Warren Kindergarten? Head over to our contact page now!